GPS Location 36 Marblehead Rd, Windham NH. 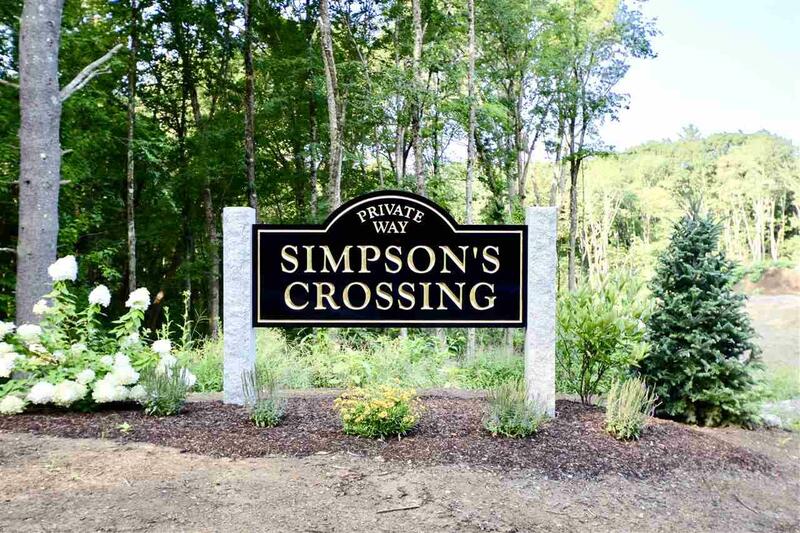 Lot selection is underway at this private, gated, cul-de-sac neighborhood in Windham's newest community of estate homes, Simpson's Crossing. 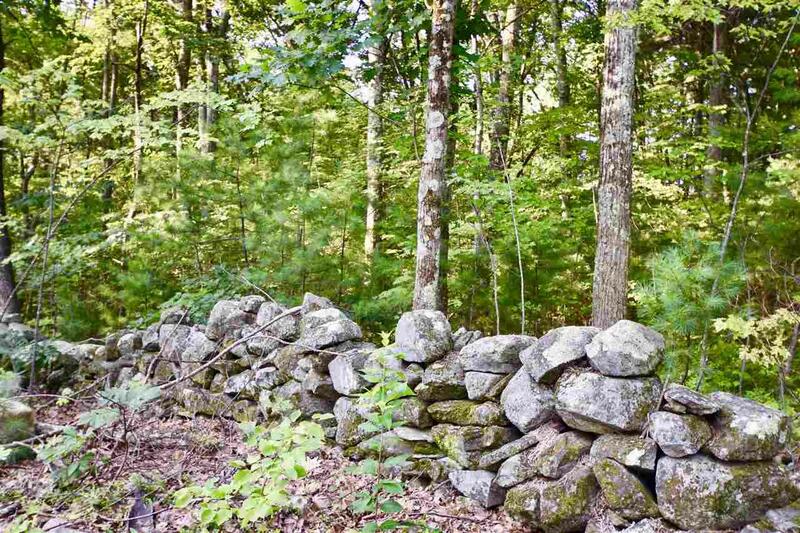 An exceptional place to call home with small town charm in a quiet country setting with rambling New England stone walls and large hardwood trees. 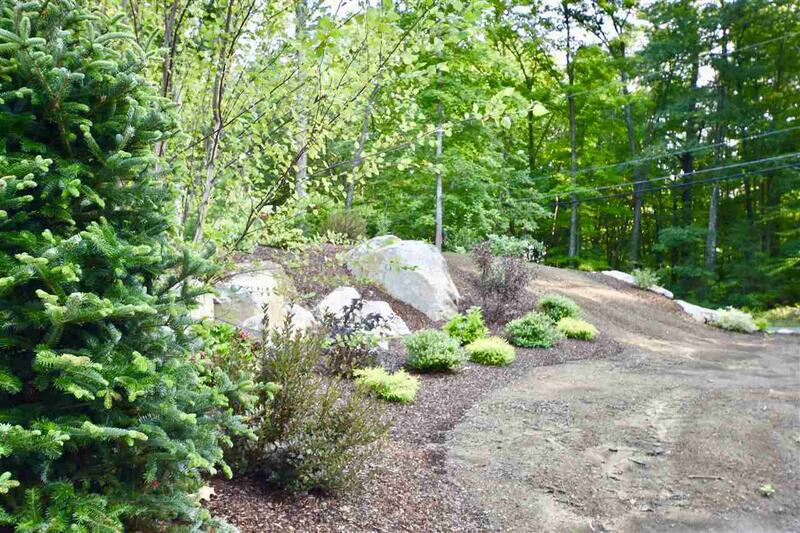 Convenient commuter location to Manchester, Boston and the seacoast. This community will host 8 homesites on 23+ acres surrounded by conservation land for the use and enjoyment of the neighborhood. Luxury, elegance, and craftsmanship define the quality of these custom homes built by one of the area's premier builders. We welcome the opportunity to meet with you to help you design your perfect home. 5 Lavender Lane is conducive to a walk-out basement if desired. There are still a few homesites remaining, schedule your site walk today and lock in the pre-construction price. Several house plans to choose from or bring your own ideas. House price subject to change based on lot selection. Construction estimated to begin spring 2019 Agent has personal interest. 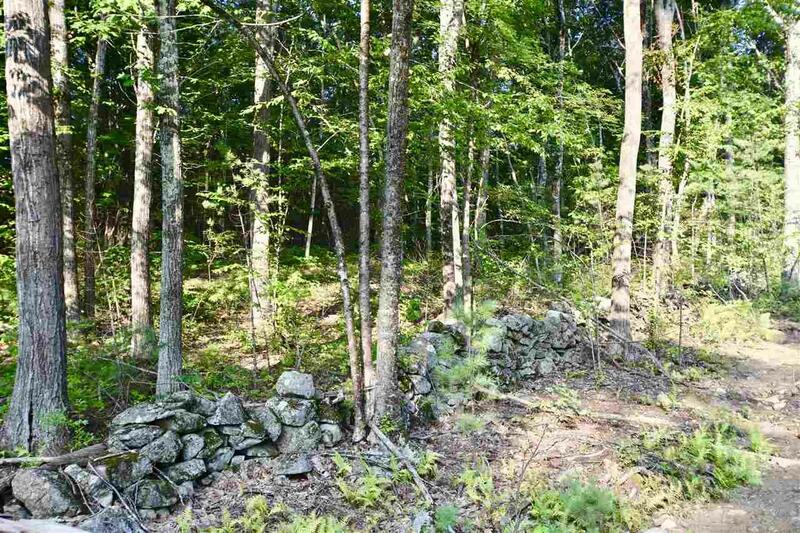 Photos represent some of the builders previous work and examples of homes that could be built on this site. Courtesy of Dawna Gauthier of Jill & Co Realty Group.